Night time construction activities will take place Friday, Sept. 30 through Sunday, Oct. 2, causing lane closures and a detour on the Dulles International Airport Access Highway, Dulles Greenway, Autopilot Drive, Aviation Drive and Centreville Road. 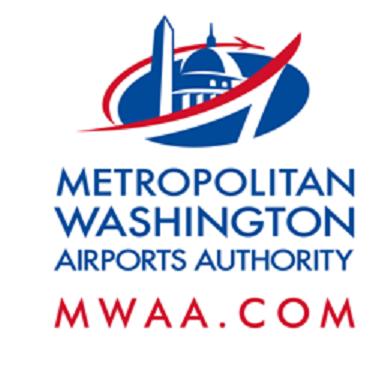 On or about Friday, Sept. 30, at 9 a.m., and continuing until Saturday, Oct. 1, at 5 a.m., the northbound and southbound lanes of Autopilot Drive from Rudder Road to the Hertz car rental facility at Dulles International Airport will be closed for the construction of the aerial guideway. Follow detour signs around the work area. All car rental facilities, including Hertz, will be accessible. When: Friday, Sept. 30 - Saturday, Oct. 1, 10 p.m. to 5 a.m., and Saturday, Oct. 1 - Sunday, Oct. 2, 10 p.m. to 5 a.m. When: Friday, Sept. 30 - Saturday, Oct. 1, 9 p.m. to 5 a.m.
Where: From Rudder Road to 450 feet north of Rudder Road (near the Hertz car rental facility). Follow detour. When: Friday, Sept. 30 - Saturday, Oct. 1, 11 p.m. to 5 a.m. When: Friday, Sept. 30 - Saturday, Oct. 1, 8 p.m. to 5 a.m., and Saturday, Oct. 1 - Sunday, Oct. 2, 8 p.m. to 5 a.m. When: Friday, Sept. 30 - Saturday, Oct. 1, 10 p.m. to 5 a.m. When: Sunday, Oct. 2 - Monday, Oct. 3, 10 p.m. to 5 a.m.